Having a website is one of the first main steps to becoming a home inspection business owner; it is your online brochure. However, if the search engine optimization (SEO) is not up to par, then individuals searching for a home inspector in the areas you operate in are not going to find your business. Search engine optimization is not as difficult as it might seem, and there are some quick and easy ways a website can be made findable on any search engine. More importantly, it will be found by people in your areas of operation, which means potential customers. The local market region should be on every page of the website. An easy way to do this is to have an ‘Areas We Service’ section in the footer of the website that lists all the areas where you will conduct home inspections. 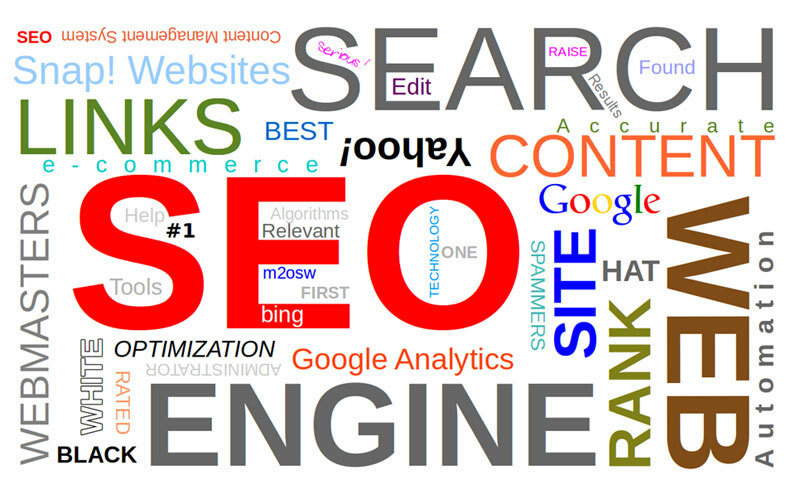 All search engines know where a user is searching from, and the search results will be customized according to this. Therefore, it’s important the search engines know where your service area is. Putting the address of the business, market suburbs, sub-regions, satellite cities, and metro areas on each page of the website will help users on search engines find your services. The title of a webpage, and subsequent website page URL are a great way to use SEO to attract potential clients. Think about page names and URLs carefully, and try to find ways to incorporate SEO words into them. 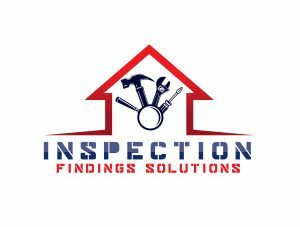 For example, instead of using ‘Home Inspection Services We Offer,’ use ‘Home Inspection Services We Offer in Pitman, New Jersey.’ Adding the location will help search engines get your page in front of the right audience. Your company name, your name, your cities, and any way you can be reached should be placed in the header or footer of the website in order to allow potential clients to find out how to contact you right away. Not only does this provide clients with an easy way to find and contact you, but it provides search engines with the same information. Anyone looking for an inspector in your area or by your name will find you easily. New content should be added to your pages on a regular basis, whether it’s once a week or once every few days will depend on the type of content you’re adding. Content freshness is just as important to search engines as anything else in their search engine algorithms. In addition, text should not be stuffed with keywords. Keyword stuffing is not going to work because search engines look for an abnormally high amount of the same or similar words in an article. This is due to the fact that people have tried to play the system in the past, so search engines look for natural language content now. And link back to their site! Inspection-related suppliers and vendors should link to your site in case another professional may want to farm out to someone else, or in case they need to refer someone to an inspector in an area they do not service. Be sure to link back to those vendors and professionals with your site to return the favor. If you are in contact with a client with a big company and has a popular website, then ask them to link to your site. Make sure your links use keyword phrases. For example, rather than stating ‘click here,’ state ‘Pitman home buyers’ if that if your audience. Put a key-word rich caption underneath the images, just like a magazine, book, or a newspaper would do. Google is now the owner of YouTube, and they love to show videos to those searching on their search engine, so make an online video. Think about the script from an SEO viewpoint. Google now uses their audio indexing system to recognize speech and transform it into text, which will then rank the video by spoken keyword relevance, freshness, and YouTube metadata for the video.